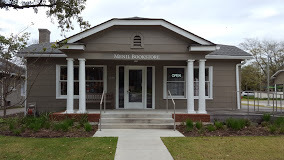 We’ll start on the porch at the Menil Museum Bookstore. I’ll tell you about the history of the museum and its founders and the outdoor art that we’ll see on the stroll. 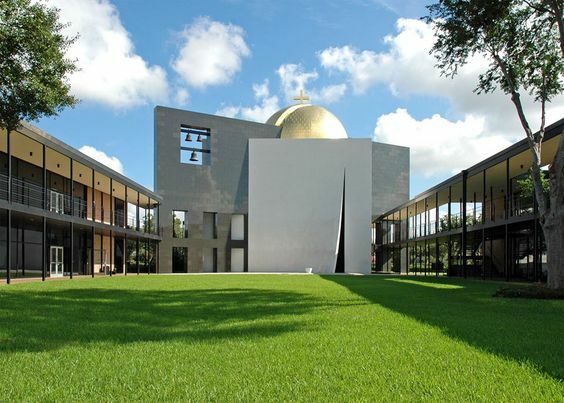 The neighborhood is particularly significant for architecture buffs with buildings by Renzo Piano and Phillip Johnson in the midst of a neighborhood of homes built in the 1920’s. 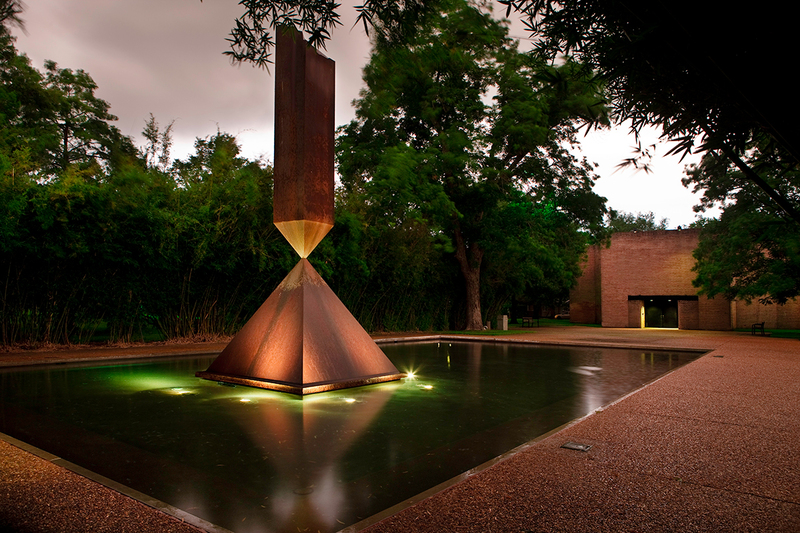 We’ll visit the Rothko Chapel, the former Byzantine Fresco Chapel (Why “former?” It’s a good story!) , and the Chapel of St. Basil at the University of St. Thomas. You can also see the house where Salman Rushdie was hidden away after the 9/11 terrorist attacks, the house where Howard Hughes spent his childhood, and a gorgeous Tiffany window in the Link Lee Mansion on the UST campus. You decide how much you want to explore. After the tour, I can send you on your way to visit the museums on your own and guide you with restaurant selection. Many of the best restaurants in Houston are within walking distance, and there is something for all budgets and time constraints.